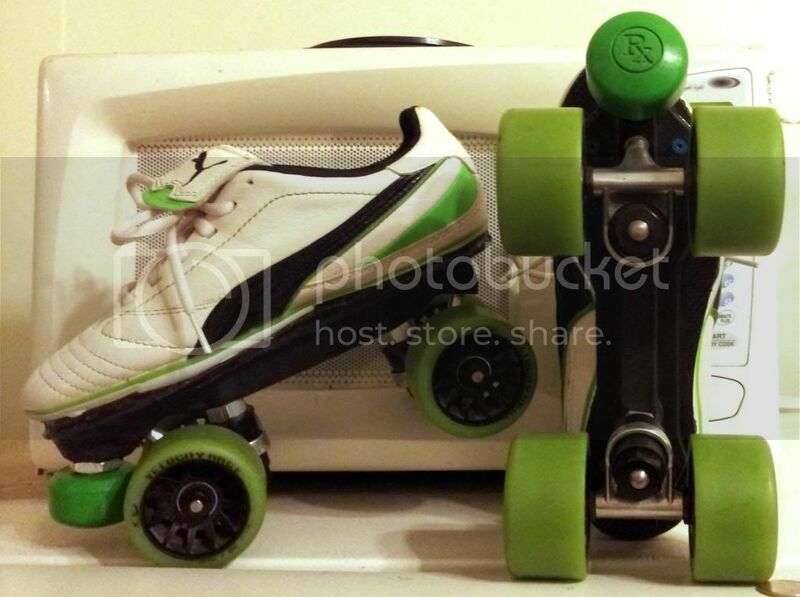 I'm looking for quad plate recommendations for size 11 Riedell 495 boots, for skating mostly in outdoor parks with a mix of speed, freestyle and dance moves. 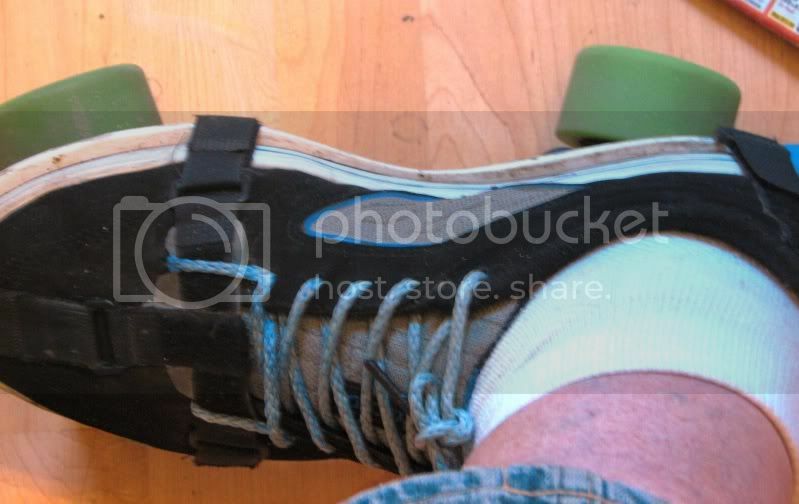 I want skates that will not be wobbly at speed, but can also have good manoeuvrability with tight turns. Not planning on jumps. Prefer lighter model plates. 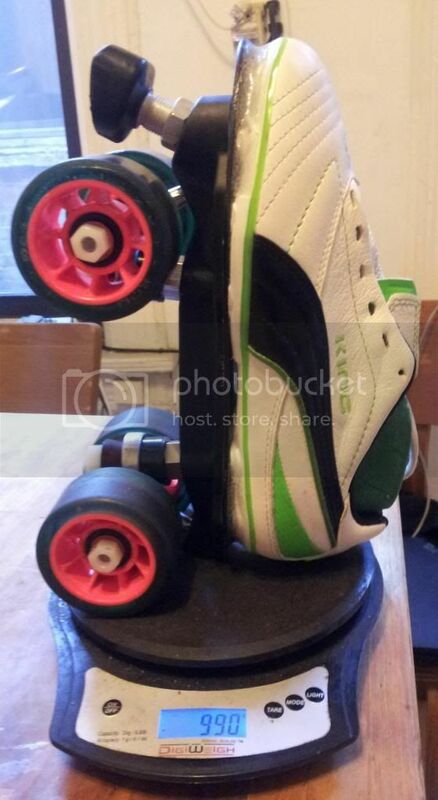 Previously I've done inline speed skating on Bont Jets. Are any of these not going to be suitable for speed or freestyle? Any other recommendations? If you have done inlines, your probably used to no brakes, so... Need stoppers? Might want to do a NTS (No Toe Stop) build. A snyder advantage is a 15 deg plate, it would also work well and is the same price range. Leverages start to play into footwork moves, as your ankle must be strong enough to deal with how far forwars the axle is. Though a longer plate can in a way protect your boot because the pivot angle before the boot scrapes is increased. The farther forward the axle is the more top speed potential. So theres a lot of little things to decide as well that will factor into your skating. 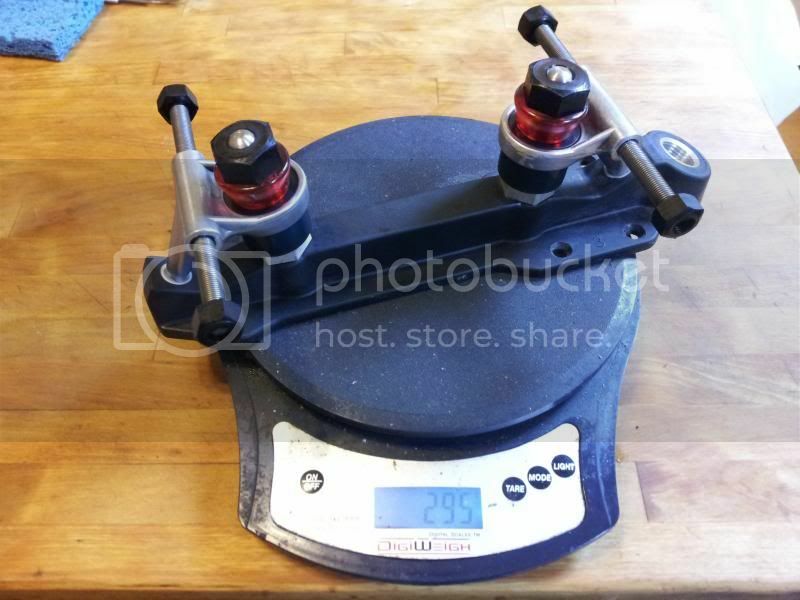 Arius plate is under 400, its very light(359 grams for mine), can turn very well, is extremely precise, but.... it isnt good for outdoors if you ask me due to how solid it is. Its truck rides on a axis pin and bushings, not urethane cushions, so it doesnt absorb impacts and shocks as well. I'm a Proline girl. I've got 2 pairs, one indoor and one outdoor set up the same with soft green cushions. I wear a size 42 euro boot with 6.5 Prolines. With this set up I have stability at speed and I can turn on a dime. I skate a little bit of everything indoors and out. Toe stops offer one big advantage in indoor racing. Starts. The first three steps of running on your toes is a bit faster than a duck walk (you should run more than three steps on your toes if you take this approach, but that is where the advantage is at its peak). Obviously there are plenty of people who have fast starts without toe stops, but if you are racing 500m it may well be worth it to keep the stops to gain that 1-2 extra positions entering the first corner. Starts are the only reason I have toe stops anymore. I put plugs in except for race weekends. The Proline was considered the top racing plate by many skaters 2 decades ago. It certainly qualifies as "suitable". Since then there hasn't been a whole lot of innovation, but it's possible there is another plate that is a bit lighter which is just as well adapted. It would be a safe bet. It's what I have used at multiple Quad Nationals over the years. I don't know about the other options. The Arius is an interesting choice. By design power transfer is more efficient, and it is lighter. The choice of material is the one thing that keeps me from recommending it (other than my lack of personal experience). Especially since the OP mentions freestyle and dance I'm not sure how they will hold up. Some people have even mentioned that they can bend while mounting if your boot sole is not flat. That said, since my worry is durability and Mort actually owns a pair so he is better suited to discussing these tradeoffs than I am. EDIT: I am 5'11" and my weight has varied from 150-175 over the past couple of decades. At 16 I was running very close to national record time (missed the 1500m Junior men record by 1.5 seconds after skating the entire race myself with a gap) and at session I often switch to jumping over the limbo poll before I would actually have problems going under it. All of this was on 7mm Prolines. I've also only broken 1 kingpin in that time. I did take a few years off of skating, but this particular plate, bought used, has probably lasted me roughly 9 years of actual skating time. Thanks for your responses, it's really useful to hear your recommendations. Fair to say I know very little about quad skates, so still trying to get my head around the choices I need to make in choosing suitable plates. I probably won't need toe stops, as I know how to stop well enough and won't be racing competitively to need fast starts. I haven't tried yet, but going for a shorter frame sounds like a good approach, as long as it won't make the skates unstable for outdoors rolling over twigs or stones. To clarify my objectives, I expect to use the quad skates for quite casual skating, nothing competitive. I know myself well enough though to expect that when I'm on them I will want to be able to go fast sometimes. At the same time one of my main reasons for getting quads is to be able to do dance stuff that I can't do on my 110mm inline speed wheels. The idea to get quads came after trying some rentals at a roller disco and enjoying generally fooling around with more agile turns and shuffles. I also advise you consider the SG Nova plate. Though it is a steeper kingpin plate, the stock suspension can be easily upgraded to better cushions and tuned for sharp turning, while still maintaining the excellent high speed stability that the shallow action angle (steeper KP) plate maintains. The metal trucks also make sense for handling the greater shock loading potential that outdoor rolling surfaces can occasionally hit you with. The lower overall cost of the NOVA plate means you can then use the savings to do a weight reduction upgrade of the axles to titanium and of the stock steel bolt style kingpins to titanium stud style kingpins, giving a total weight of around 300 grams, depending on foot size. I call this upgraded plate scheme SuperNOVA . The ~30% fiberglass reinforcement of the Nova's box beam designed plastic plate gives it a more than decent level of stiffness that is well matched the the more vibrationally harsh environment that outdoor skating presents. This post shows a supernova outdoor build for a derby girl to use for practice and working out more on trails. The Puma soccer shoe is kangaroo leather with cleats removed. Carbon fiber sole stiffener is optional if boot sole is adequately stiff. Even with the toe stops, these are only 1000 gram skates, which is not so easy to accomplish. Nova plates also have good deck height for using larger outdoor wheels in the 70-76mm diameter. Example of all wheels down sharp turning radius capability of a well turned suspension NOVA plate that was adjusted tight enough so that there was NO WIGGLE of the truck at neutral and full cushion snap back at neutral. The Roll Lines are going to give you a good balance between the two disciplines and have far and away the best cushion options, but keep your checkbook handy as the cushions are expensive. I'd also consider the Advantage. Very well made plate, very tunable. Takes the Sure Grip urethane cushions with a very simple modification, and those are not expensive. Turns infinitely better than a Pro Line, but is forgiving at speed. The Pilot is also a good plate, but a distant third to the aforementioned. Cushions are above average actually. The Advantages are awesome because they are Snyder and have adjustable pivot pins. I have skated them and did not notice a real difference between them and the Proline aside from them being a little heavier. The Novas were somewhat based on the Proline design. The Nova was the predecessor to the Ultimate III. Both predate the Pro Line. I think if you do speed on inlines you might take a slightly different tack with quads, forget the speed, dance is nice, but... where you mount the front axle is what makes the skate, if you mount a D/A45 somewhat forward (more toward the junction of the big and second toe) it takes away a lot of the action, makes it much more stable, yet still allows for lots of action, just throwing it out there for you to mull over. Not that an 18 degree action isn't, fun, but if you want fun, why constrain it. You're probably thinking of the Hard Candy's that were based on the ProLine design. Not all the same features, but dimensionally similar.